Professor at University “Rey Juan Carlos”, Madrid. Dpt. of Business Economics, lecturing at the Faculty of Social Science. Executive Director at United Nations World Tourism Organisation and Regional Director for the Americas from 2008 to 2017. Author of various university text books on international tourism structure. More than 30 years professional experience in private sector managerial positions, academia and public service in the UN system. From 1974 to 1990, served as Deputy Managing Director in Pullmantur, one of the largest Spanish Tour Operators where he introduced many innovations, expanding the number of destinations and products and opening new offices. 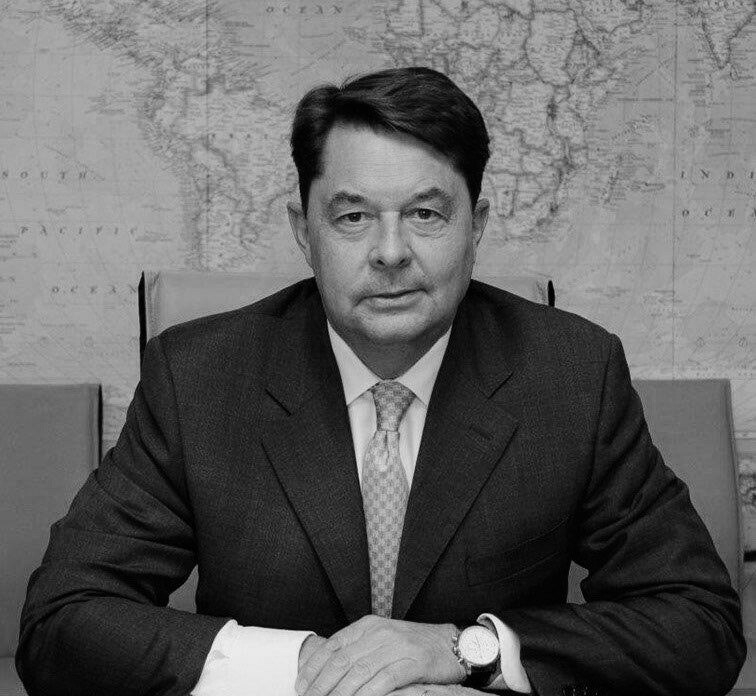 From 1991 to 2008 he served in various senior managerial positions at Group RCI, part of Wyndham Worldwide (NYSE:WYN), one of the world’s largest hospitality groups, where he was Managing Director for South-Western Europe, covering Spain, France, Portugal and Benelux and later Vice president of Global Account Strategy & Industry Relations. In 2008 joined the management team of the UNWTO secretariat as Regional Director for the Americas and later as Executive Director of the Organisation where he served until December 2017. He is also a founding member of the Spanish Association of Experts in Tourism (AECIT) and member of the International Association of Experts in Tourism (AIEST). Played an active role in the boards of the Spanish Travel Agencies Association and in UFTAA (United Federation of Travel Agent's Associations). Member of the UN World Tourism Organisation's Strategic Group, chairman of the UNWTO Business Council and elected chairman of the Affiliate Members of the World Tourism Organisation. As from January 2018, he is also acting as an Advisor to Tourism Generis consulting, Greece.